South African Union (SAUS) spokesperson Thabo Shingange has welcomed Higher Education and Training Minister Naledi Pandor’s decision to allocate R967 million to indebted students. The union says the decision resonates with their demand of clearing historical debt of South African students. They believe the relief will assist to ease the financial pressure on students. Meanwhile, Sasco says the amount allocated to historical debt is not enough to ease all the challenges faced by students. Over 50 000 tertiary students are debt free after the minister announced on Sunday that their historical debt has been settled. 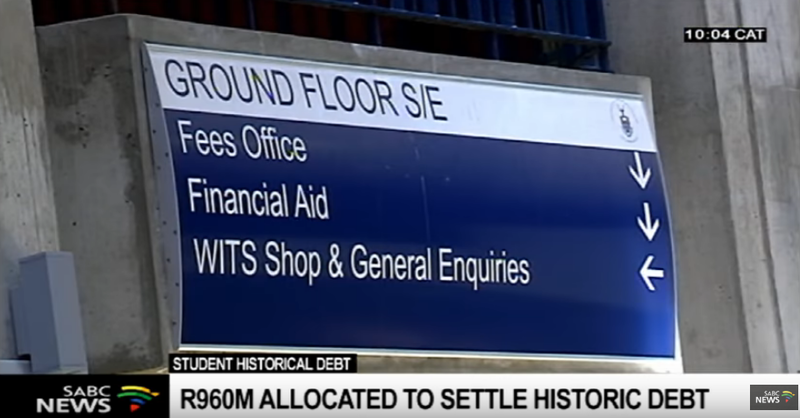 The Department allocated nearly R1 billion to NSFAS to scrap student’s historical debt. Pandor said that this is confirmation that government is sensitive to the plight of students from poor and working-class families. The post SAUS welcomes decision to allocate millions to student’s historic debt appeared first on SABC News – Breaking news, special reports, world, business, sport coverage of all South African current events. Africa's news leader..